This wholemeal bread is tasty and texture is great. You can eat this just plain. Kids will love this. Adding honey gives a sweet taste and fragrance to it. Adding milk gives a different taste and a texture with calcium . I’m giving you step by step for this to follow . 1. In a small bowl, combine water, honey and yeast. Leave it in a warm place for 10- 15 minutes. In a cold day, keep it 15- 20 minutes or until the bubbles show up, like froth. See the picture. 2. 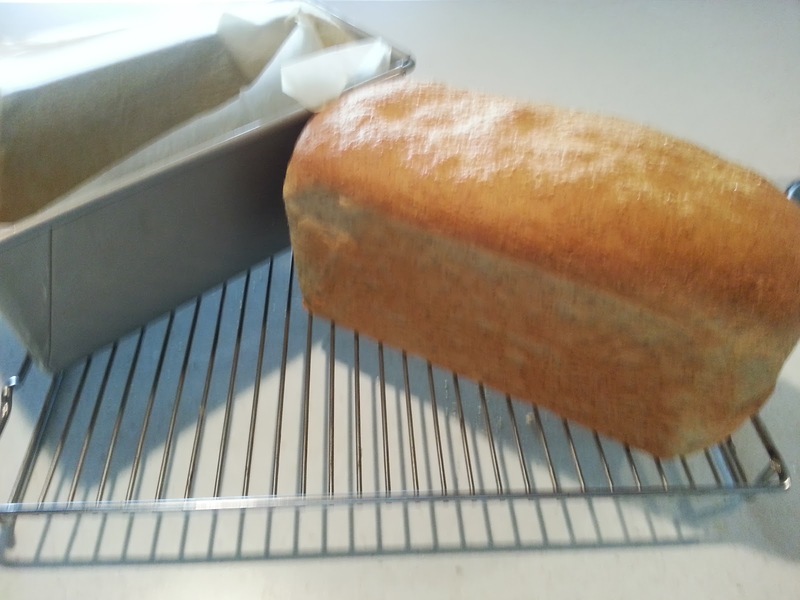 In another large bowl, place flour, salt and bread improve. Mix this dry ingredients using an eggbeater (balloon) combine well. Make a well in the centre of the dry mixture. 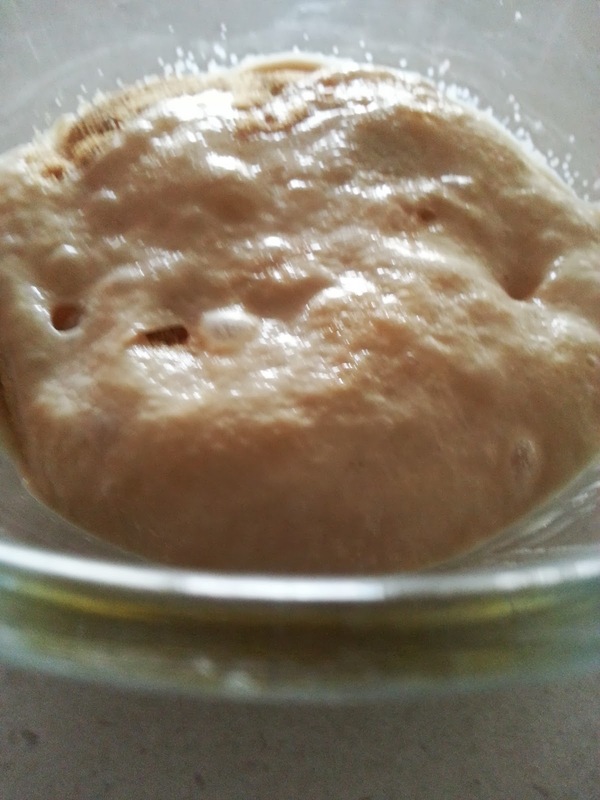 Pour yeast mixture, milk and 50ml oil into it. Using your hand combine all together. Please do not add any extra flour. 3. Turn dough out onto your flourless clean working bench top. See the picture. 4. Add remaining 10ml oil into dough. Knead dough using your both hands for 15- 20 minutes. When it ready, you can feel it smooth and silkiness with your hands. See the picture. 5. 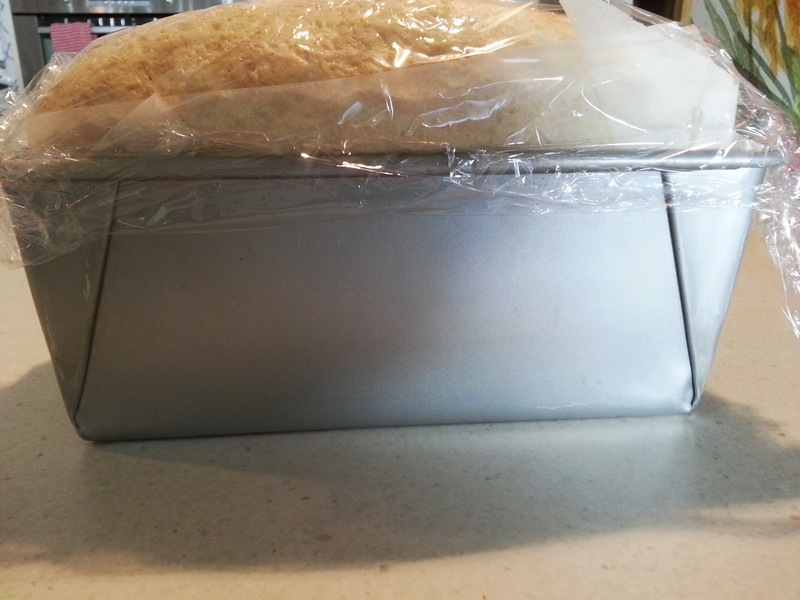 Line down the baking paper, all the surfaces covering the inside bread tin. 6. 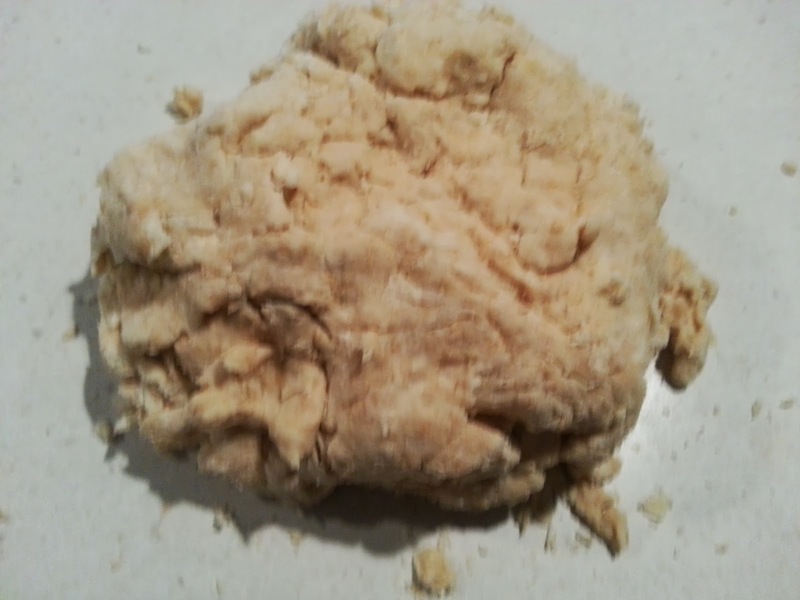 Roll and shape dough to fit into tin. Very loosely cover with the clean wrap and leave in a warm place to rise for 1 – 1 ½ hours. See the picture. 7. Preheat oven 180°c (350°F) and bake for 30 -35 minutes. or till bread sounds hollow when you tap the topwith your fingers. 8. Remove bread from pan. Cool on wire rack. 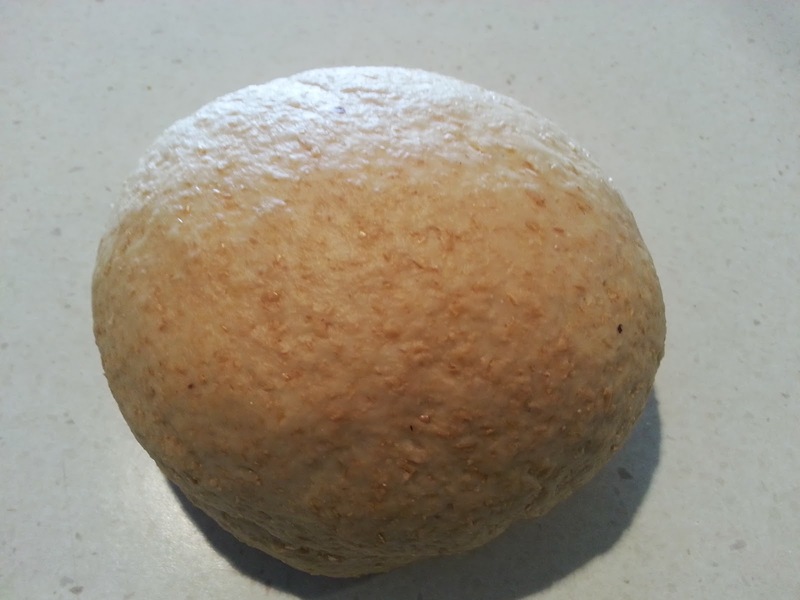 When is cold whether like winter; heat your oven 40c and then turn off the oven put your bread dough in it, to rise. I always do this in my kitchen. Dairy free; replace milk with water. Can add some nuts or seeds into this recipe, do not add them more than 100g. Before you add any nuts or seeds, please I want you to try my recipe just plain. 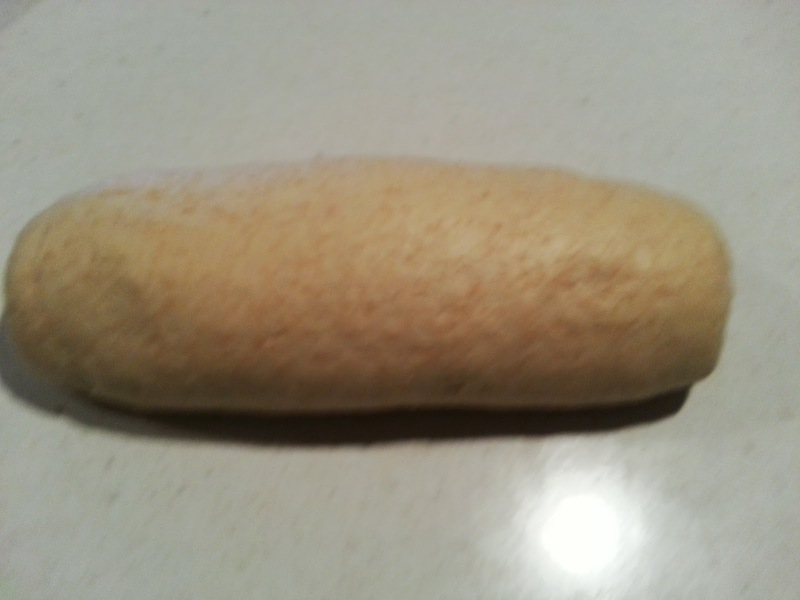 Without any nuts or seeds. Can keep this bread 3-4 days in your pantry. Any leftover slice and put in a plastic bag or zip lock bag and put in the freezer.